On Friday, a memo was distributed by the NHL highlighting the business trends for the league through the end of January. 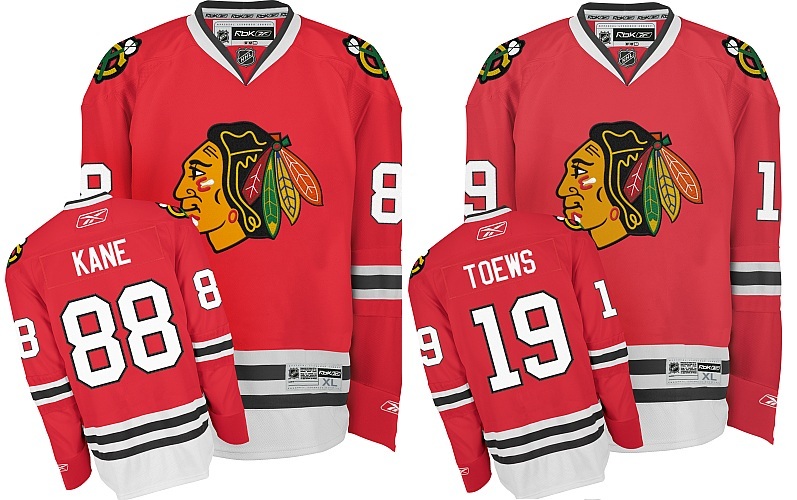 Part of the memo was the rankings for players’ jersey sales, and two Chicago Blackhawks are in the top ten. 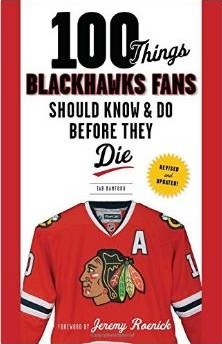 Patrick Kane was sixth and Jonathan Toews eighth on the list. The Blackhawks were also mentioned as a leader in television attraction. Based on ratings from regional sports networks (like Comcast SportsNet and WGN), two-thirds of NHL markets showed a year-over-year increase in television audience. Leading the league was the Blackhawks, who saw a year-over-year rating increase of 109 percent. According to Comcast Sportsnet, the Blackhawks have averaged 106.8 percent of the United Center’s capacity for home games this year, and have hosted the 12 most attended, non-Winter Classic games of the season. The jersey rankings take into account only jerseys sold through Shop.NHL.com, and adds all jerseys for each player (home, road, alternate, etc). The top two on the list weren’t surprising: Pittsburgh’s Sidney Crosby and Washington’s Alexander Ovechkin. Evgeni Malkin and Mac-Andre Fleury of the Penguins ranked third and fourth, and Mike Richards of the Flyers was fifth. Milan Lucic of the Bruins ranked seventh, between Kane and Toews. The rest of the top 20 was, starting with ninth after Toews: Henrik Lundqvist, Martin Brodeur, Zach Parise, Marian Gaborik, Henrik Zetterberg, Ryan Miller, Chros Pronger, Pavel Datysuk, Zdeno Chara, Jeff Carter, Marc Savard and Claude Giroux. You’ll notice that seven of the top 20 players were part of the Winter Classic in Boston this year. You really saved my skin with this infaortmion. Thanks!